First post… so what is this about? At RenKap we are here to help those who have been locked out of the housing market by soaring house prices and sky high rents. We want to support those who have been let down by the lack of house building by the Private Sector and successive governments in the UK. This blog will focus on the Housing Crisis in the UK, predominantly in London. We will collate industry news, explore housing public policy and summarise and simplify a lot of the complexities of the U.K. housing market. 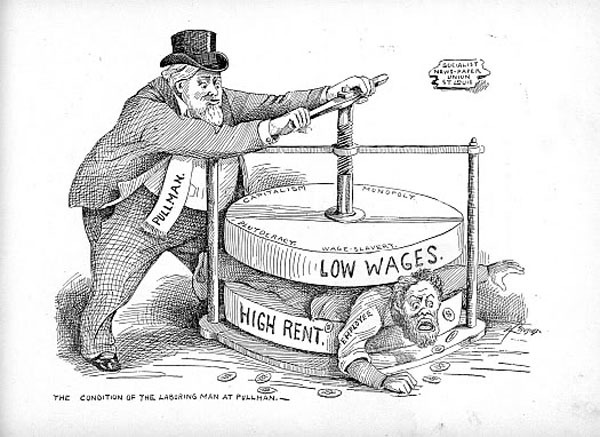 The illustration above was commissioned in 1894, over 120 years ago – still as relevant as ever. Newer PostGeneration Rent? - What is it and how has this happened?